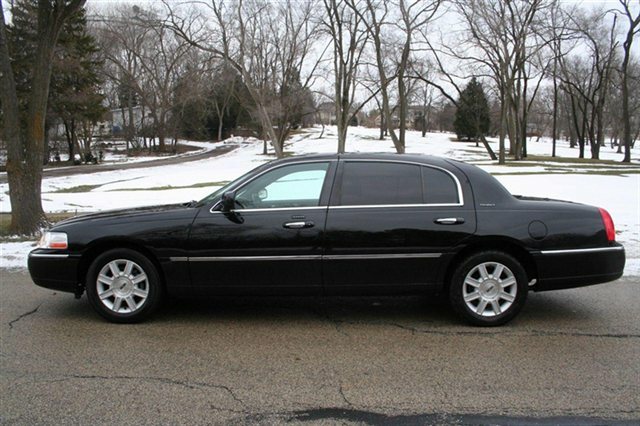 Our beautiful chauffeured Lincoln Town Cars offer classic elegance and comfort together with a sleek and recognized design. 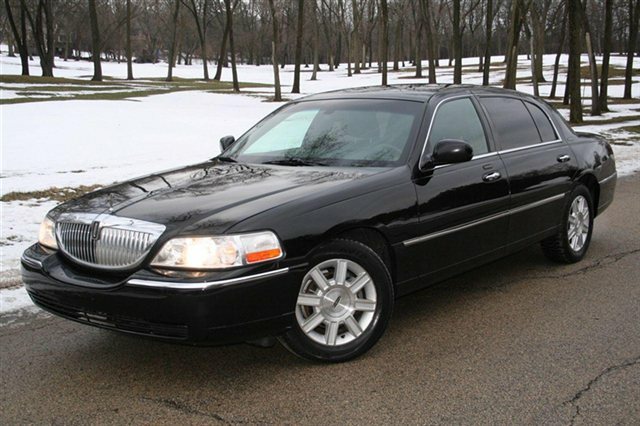 The Lincoln Town Car from A1 Classic Limousine Group is perfect for any occasion and ideal for O’hare or Midway airport transportation and premier event travel. 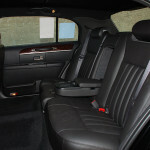 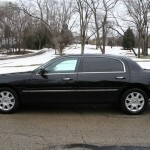 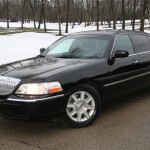 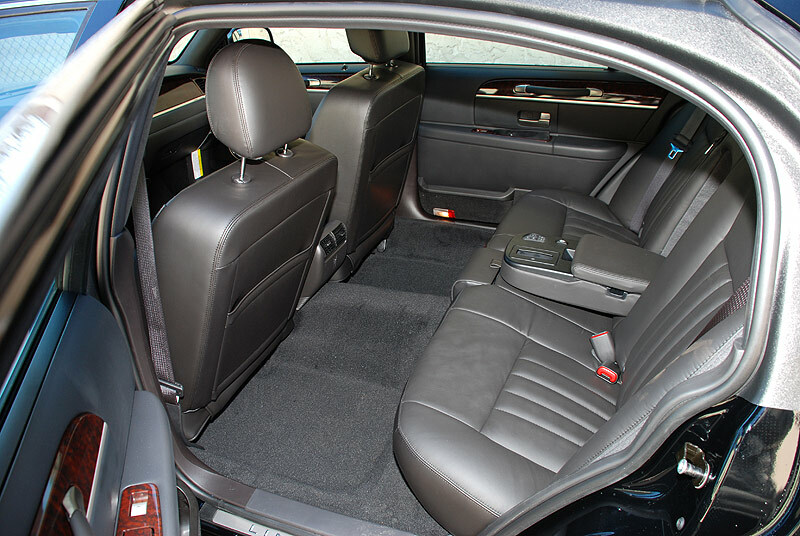 The Lincoln Town Car is our most affordable sedan to make your travel arrangements.